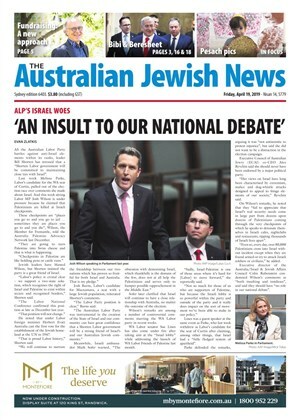 The NSW Greens claim a function for the Christian Friends of Israeli Communities is funding "illegal Israeli settlements" and that the parliament should reconsider hosting the organisation. 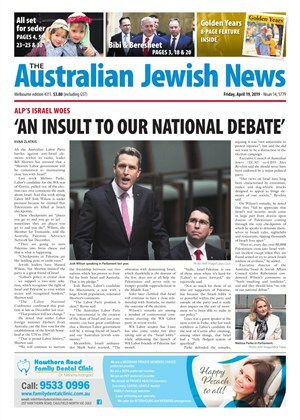 THE only New South Wales Green to join the Israel Parliamentary Friendship Group made headlines last week after he spoke out against the Boycotts, Divestment and Sanctions (BDS) demonstrations at Max Brenner chocolate stores. THE decision by Greens MP David Shoebridge to host a farewell function at Parliament House this week for activists preparing to set sail to break Israel’s blockade on Gaza has sparked outrage among Jewish leaders.